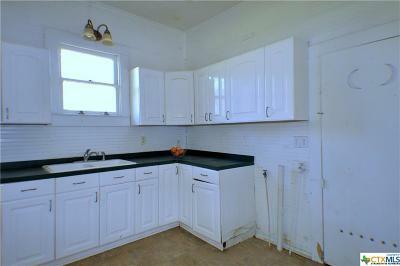 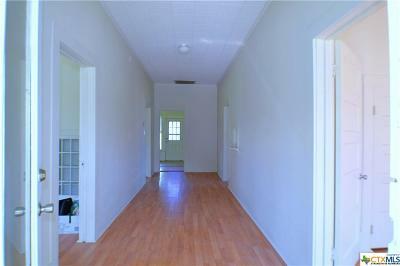 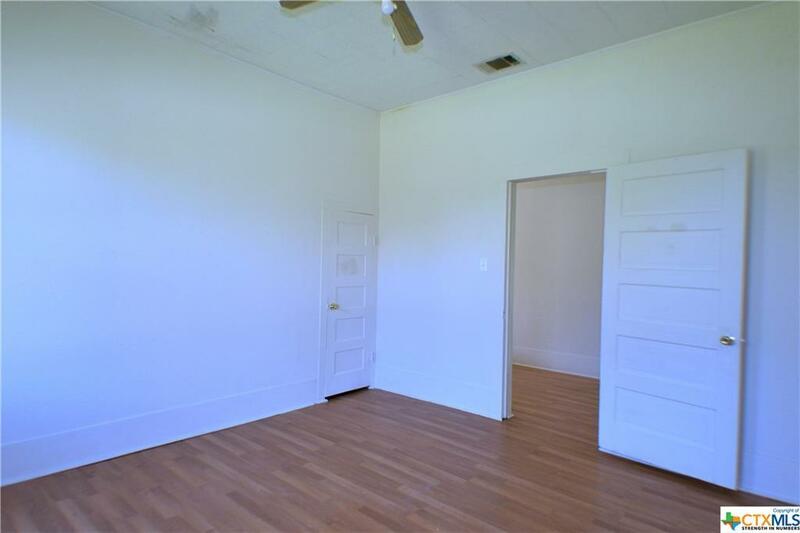 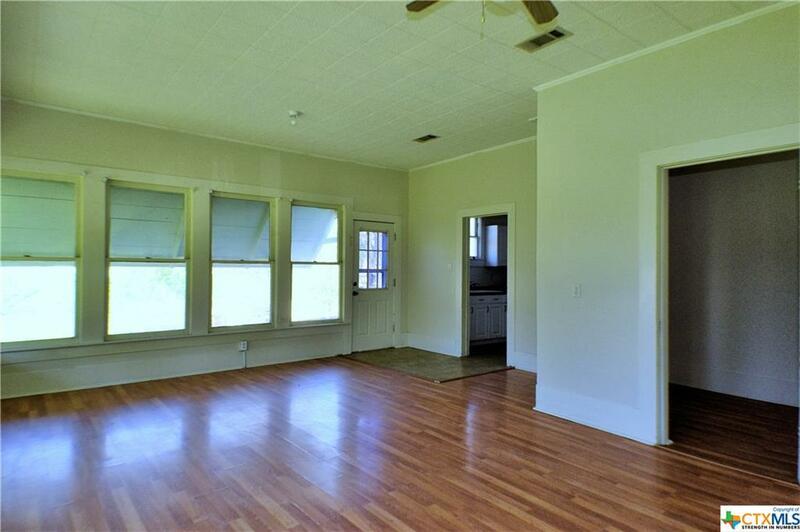 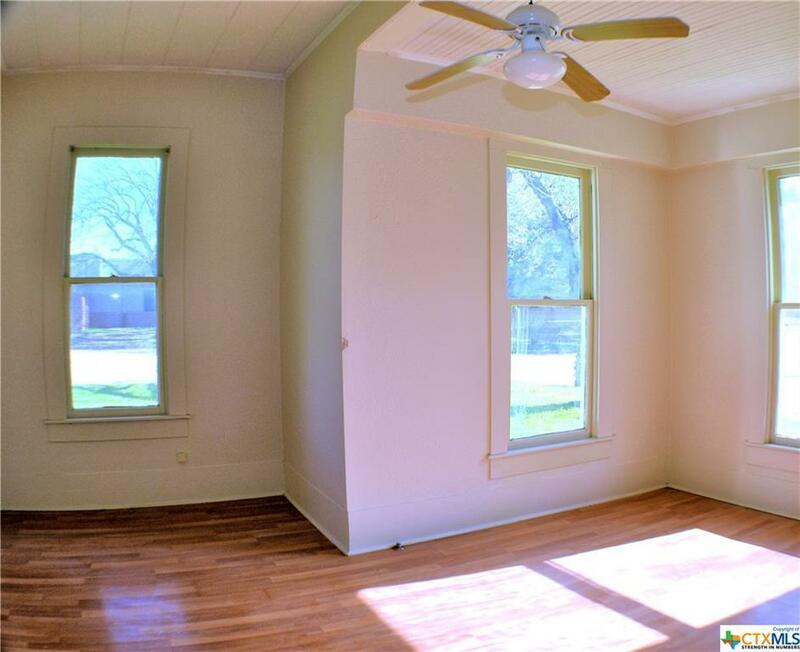 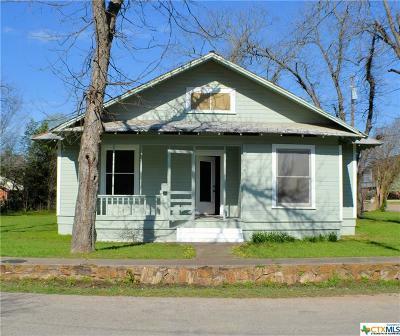 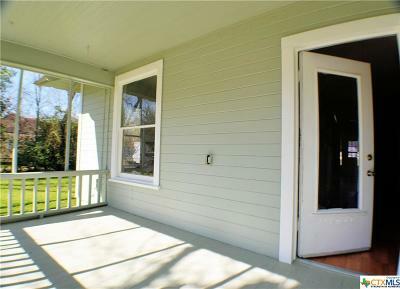 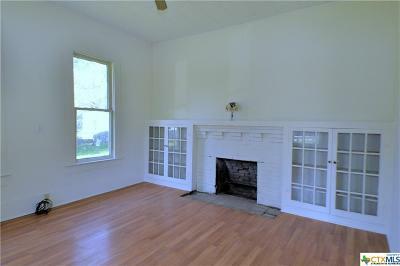 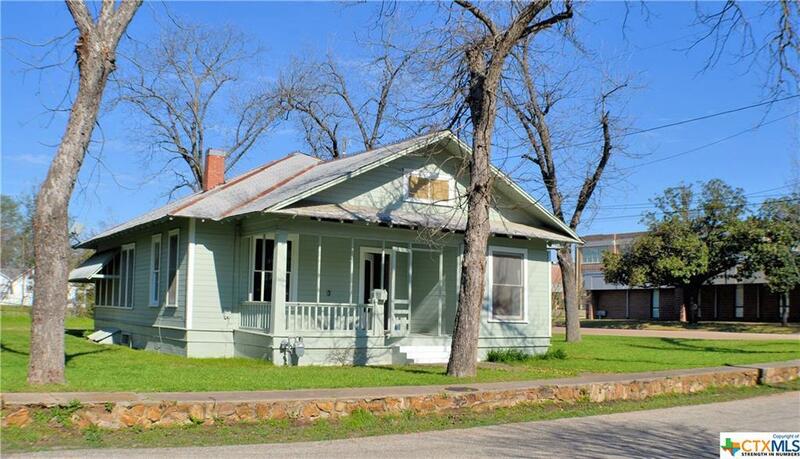 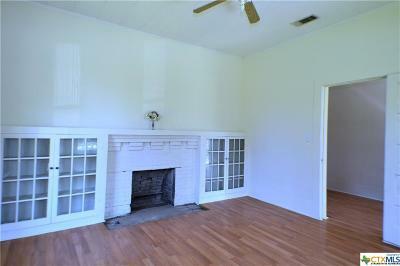 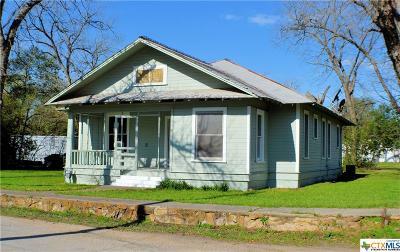 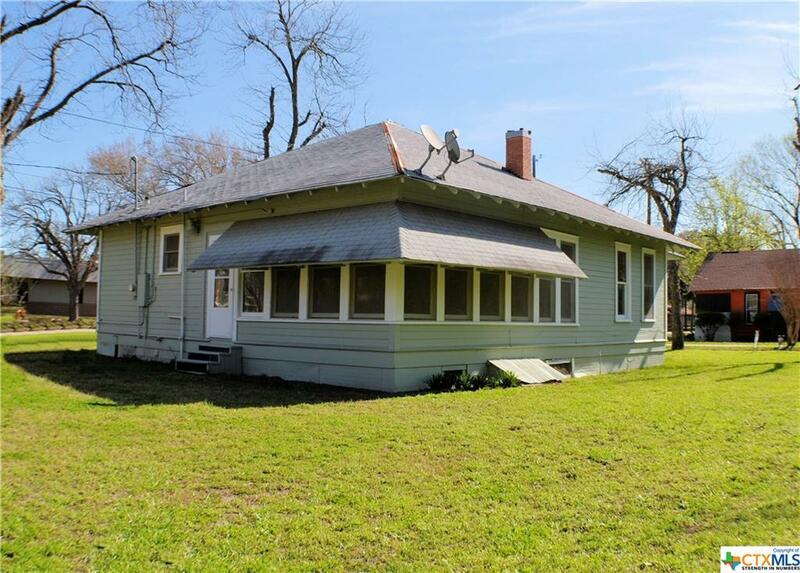 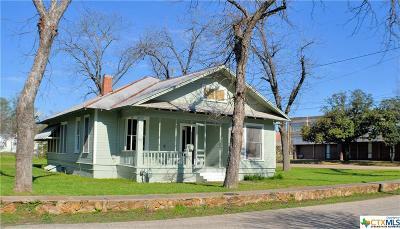 HARD TO FIND Great starter or investment home with new paint and laminate flooring. 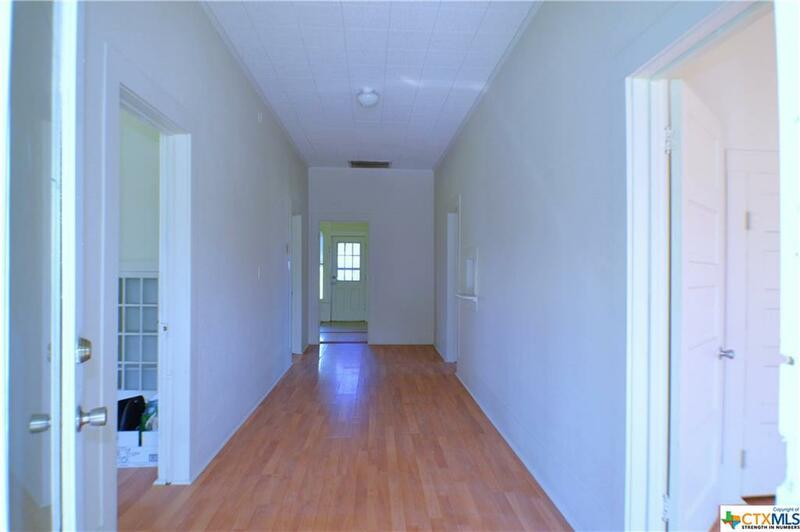 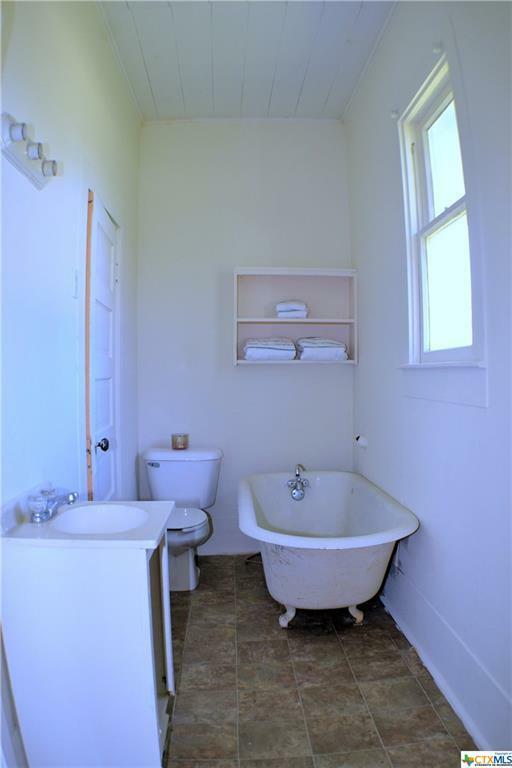 Tons of natural light throughout the home with a manicured lawn and mature trees! 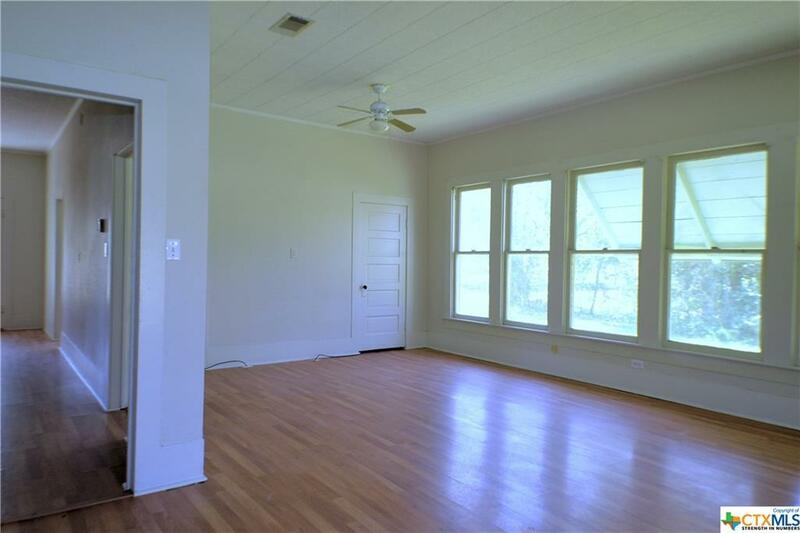 The large living and dining area is great for entertaining guest. 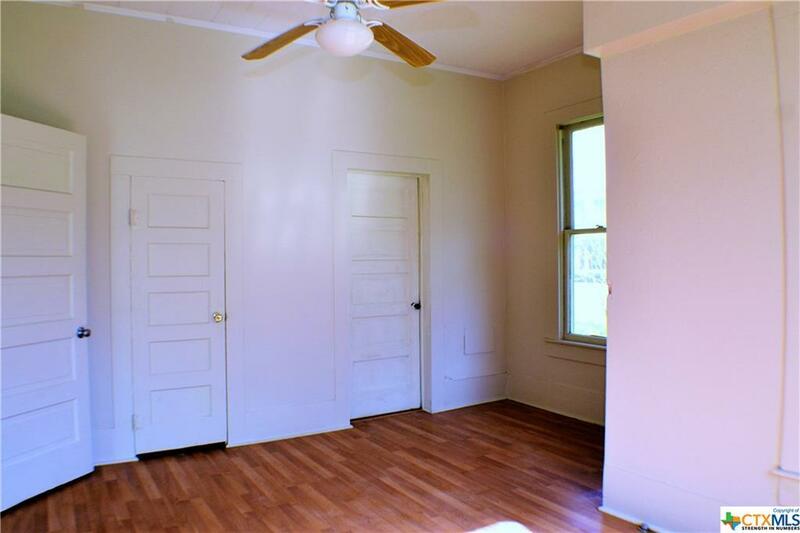 Three large bedrooms, two bathrooms, and Cameron schools in close proximity makes this home perfect for a growing family. 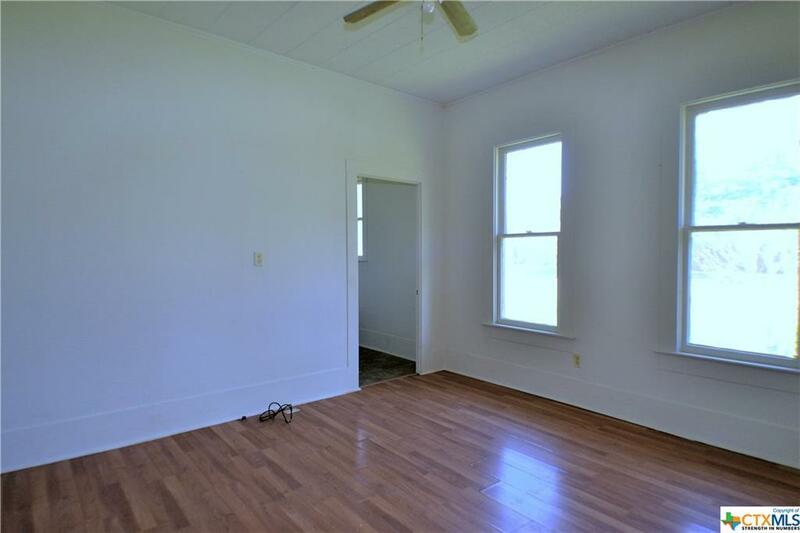 Directions: Gps Will Take You Straight To The Home.